13 Best Google Chrome Extensions for SEO — Updated! The Google Chrome web store offers a variety of different SEO tools that can help you with your SEO efforts with just one click. In this article, we’ll share 13 of the best SEO Chrome extensions you need to add to your web browser right away. Buzzsumo is a popular content marketing tool which allows you to search for the most popular/shared content online for any given topic. Buzzsumo’s Chrome extension provides you insight into how a particular content piece is performing without leaving your web browser. It allows you to see the engagement metrics and backlinks it has generated online. To view these stats, just click on the extension icon to see metrics such as the number of social shares and backlinks that post has. 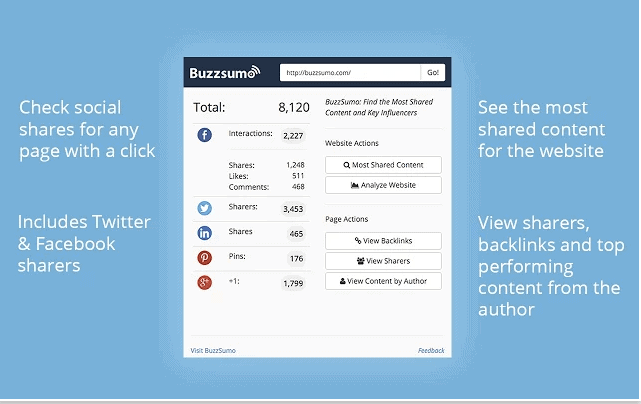 You can also use the Buzzsumo extension to see how your competitors’ content is performing and create content that is more shareable. MozBar is a Chrome extension by Moz that allows you to get instant SEO insights about different websites or search engine result pages (SERPs) without leaving your web browser. Along with various backlink metrics, you can also see a website’s domain authority and page authority from this extension. Providing invaluable data and stats, the MozBar Chrome extension is a must-have for all SEOs. Google’s Page analytics extension is a great tool to understand how your customers are interacting with your website. The tool gives you useful data like where your users click and the number of active visitors your website has in real time. It also shows your usual Google Analytics metrics like Pageviews, Unique Pageviews, Average time on page and Bounce Rate. A must have extension if you rely on Google Analytics for traffic stats. 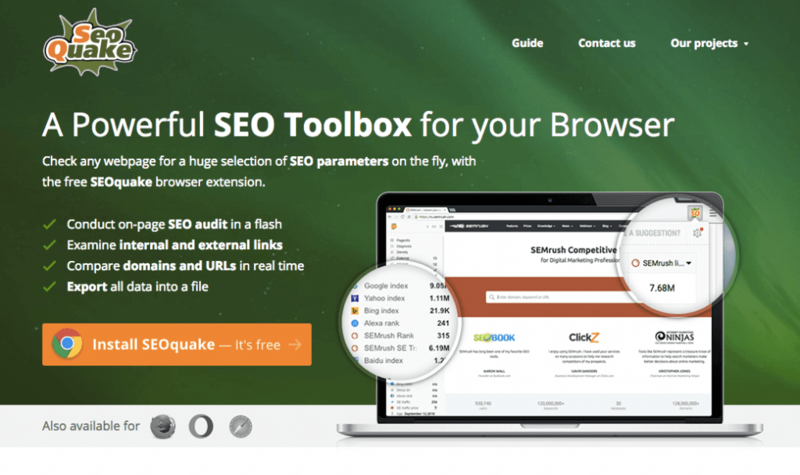 SEOquake is a Chrome extension by SEMrush which shows important metrics such as Alexa Rank, Google Index, Bing Index, and more. The results show varied info about the pages in SERPs including info on backlinks, whois info, traffic info, number of pages indexed, domain age, and Alexa rank. 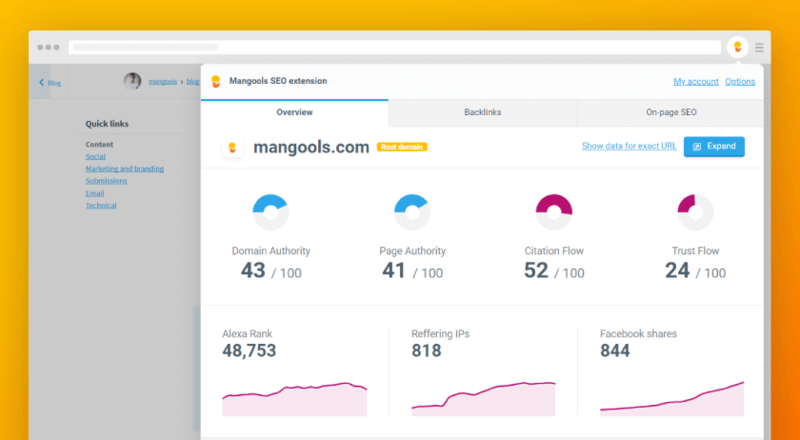 Mangools SEO Extension is a powerful way to perform a quick SEO analysis which includes authority and trend metrics, backlink analysis, key on-page SEO data, and rank tracking. You will basically get the essential data from their popular SEO tools package (which includes KWFinder, SERPChecker, LinkMiner, and more) right in your browser with the ability to use the tools anytime for an in-depth analysis. The extension has smart context menu integrations and advanced features that are available directly in Google SERP such as localized results and shortcuts to analyze backlinks and the URL profile. Ninja Outreach is a powerful blogger outreach and prospecting tool and its Chrome extension is a ‘lite’ version of the tool which you can use to extract extremely useful website data. The information available through the tool includes full name, location, social media follower counts, email address, Alexa rank, backlinks, page authority, domain authority and more. It also adds powerful prospecting and outreach capabilities to your web browser. The tools also displays links to key pages within a website such as contact, about, resources, reviews, infographics, etc., and provides email outreach templates which you can use from the extension itself. Broken link building is one of the most effective ways to build backlinks for your site. However, it’s also time consuming and without the help of proper tools, it can be an unrewarding task. Which is why you need to use a tool like LinkMiner to help you in this endeavor. 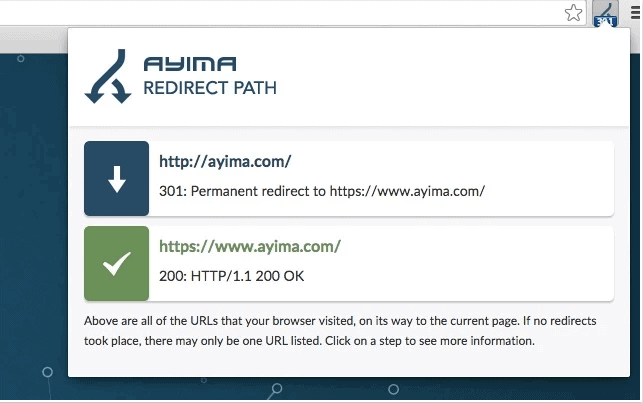 LinkMiner shows you backlink info and social data for any link on a page and export those links from a page onto a CSV file. 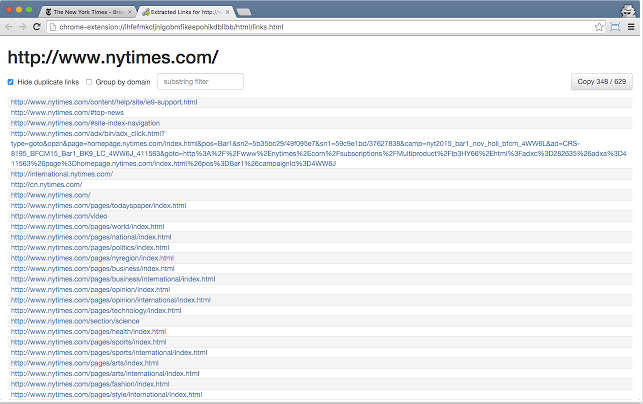 You can also use LinkMiner to find out how many total or external links are on the webpage you’re viewing. 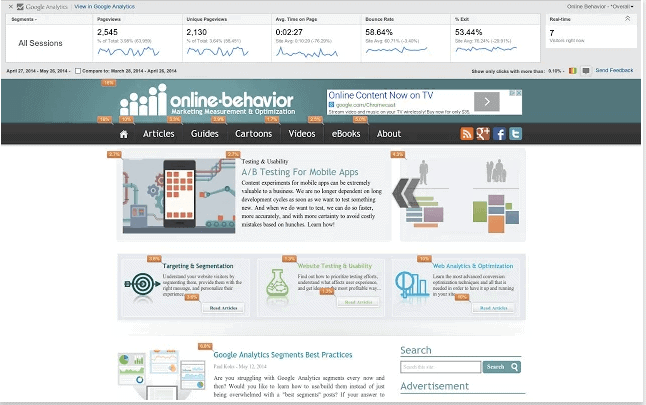 SEO & Website Analysis is a Chrome extension by WooRank which provides an in-depth SEO report for any given website. 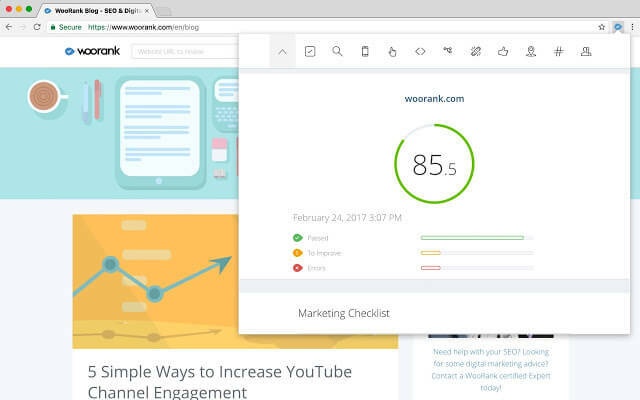 When you click on the WooRank extension icon, the tool opens a right menu with an SEO analysis of the website covering stats such as traffic estimations, traffic rank, adwords traffic, etc. It also provides on page and off page data such as title, meta description, meta keywords, headings, text/HTML ratio, internal and external links, anchor text, etc. Google Analytics is an extremely powerful tool to track your website traffic. 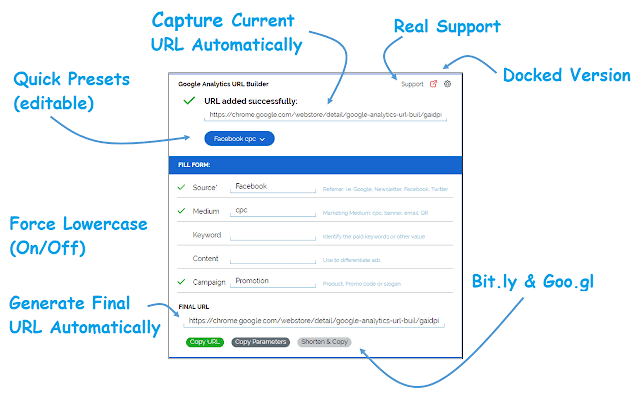 The URL Builder extension is a useful add-on to quickly tag the URLs that you want to be tracked in your Google Analytics campaigns. To use this extension, click on the URL Builder icon which looks like a shopping cart. The tool will then automatically capture the current URL of the page. You will then need to complete a form including fields like the source, medium, campaign, etc. Once you’ve filled the form, the tool will autogenerate the final URL. You can then share this new tagged link through your social media accounts and track them independently using Google Analytics. The plugin also displays other HTTP Headers (such as server types and caching headers) and the server IP Address at the click of a button. Link Grabber allows you to extracts links from a webpage and display them in another tab. You can also automatically block links from a configurable list of domains. These links are clickable, and you can also copy/paste them onto a spreadsheet. Site speed is an important SEO factor which influences your site’s rankings. If your visitors can’t load a page quickly, more often than not, they’ll leave. Page Load Time measures the loading time of a particular webpage and displays it in the toolbar. You can see if any redirects are taking too long to load or if your server response time is too long. 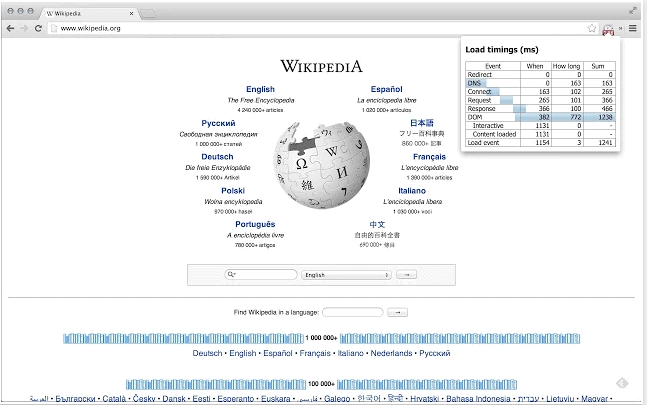 You can then use data obtained from this extension to speed up your site’s loading time. 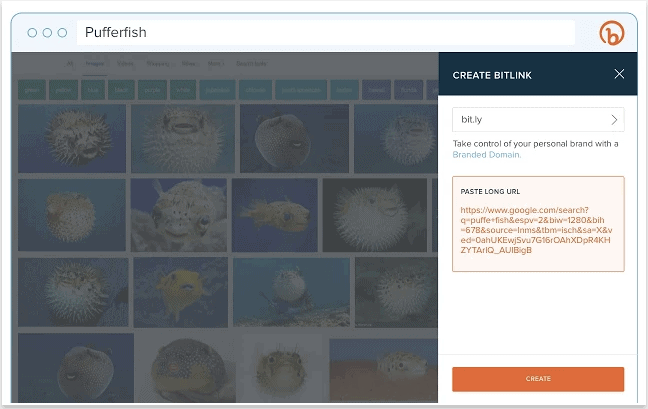 There are tons of URL shorteners out there, but Bit.ly is arguably the best among them. The Bit.ly extension allows you to shorten URLs quickly, and even lets you track stats such as the number of clicks a link got. When you click on this extension icon, it will automatically give you a shortened URL to use which you can then share directly from the popup window. By now, your web browser must be loaded with extensions to make SEO easier on a day-to-day basis. Test them out and see how much value they are adding to your SEO efforts. Here’s an infographic on Google Chrome SEO Extensions. Please feel free to share it on Pinterest, Tumblr, and Twitter. What’s your favorite Google Chrome SEO extension? Let us know in the comments below. And if you found this article useful, please share it on Twitter by clicking on the link below. Editor’s Note: This article was first published on Jan 19, 2017 and has been updated regularly since then for relevance and comprehensiveness. SEMrush vs Moz: Which SEO Tool is Better? Another great Chrome extension is https://start.me. You can turn your new tab page into a personal dashboard. Thanks for sharing that, Arjen. Looks interesting! 1) https://hunter.io/ – to find webmaster and blogger email addresses. 2) https://chrome.google.com/webstore/detail/linkclump/lfpjkncokllnfokkgpkobnkbkmelfefj?hl=en – for extracting links such as serp results. 3) https://www.3whitehats.co.nz/tools/structured-data-testing-tool-extension.html – to test structured data (disclaimer: we created this one). 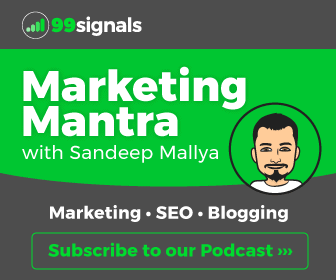 Pulls in Majectic SEO & Sem Rush & Moz metrics all in one extension! 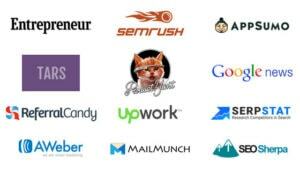 This is an awesome list – So many great tools mentioned. I have used many of these some of my present favorites are Mozbar and Ninja-Outreach. 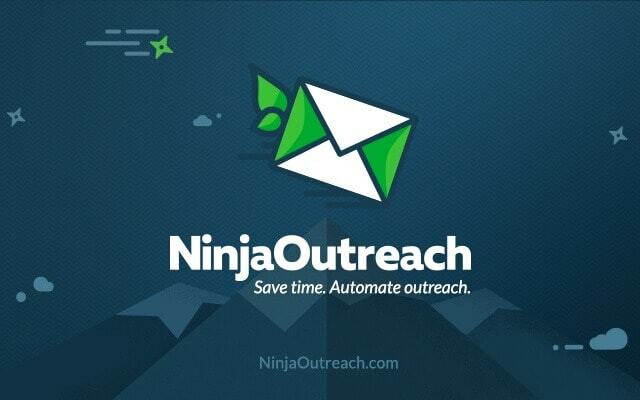 I just recently signed up for Ninja outreach and it really useful tool for Outreach. Have you tried checkmylinks chrome extension to check broken links of a website. Well written.. very interesting and valuable. 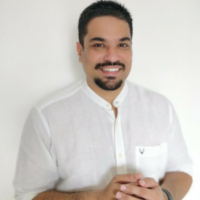 Thanks a lot, Sandeep for sharing all important chrome extensions for SEOs. thanks a lot for this article. I learned of a few useful extensions I didn’t know about, especially BuzzSumo’s page analyzer which I’m going to install right away. As for those you mentioned and that I already use- Mozbar rocks! Great list Sandeep, but I’d also add Nightwatch Search Simulator to the list. It’s free and helps to simulate unbiased search queries, I can’t imagine a better tool for competitors’ rankings tracking! 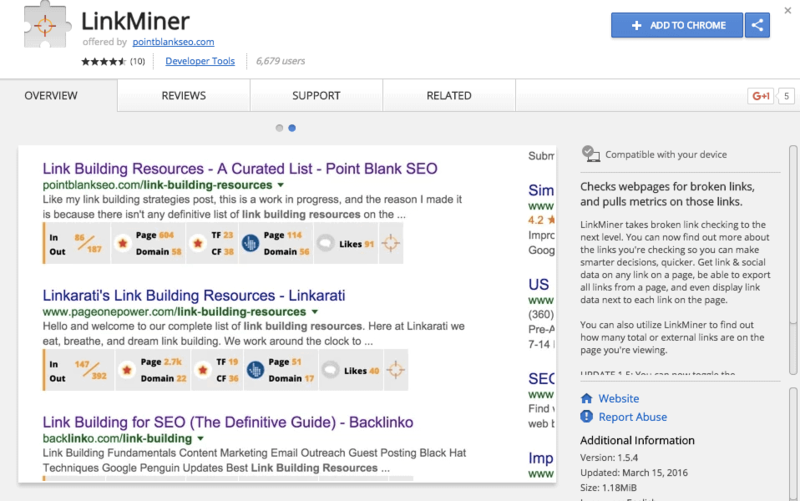 Good tools list for seo some of the extension I already using and some are new for me. thanks for sharing this. I’m using Mango, SEOQuake, and BuiltWith.